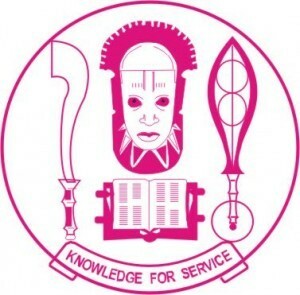 The management of University Of Benin (UNIBEN) has announced the Entrance Examination for candidates who applied for admission into its postgraduate programmes for the 2017/2018 academic session. Examination/Oral/interactions shall be conducted on Friday, 25th and Saturday 26th August, 2017. However, this will not be applicable to all the programmes. UNIBEN Postgraduate Entrance Examination Schedule. UNIBEN Postgraduate Entrance Examination Date 2017. Full Detailed.